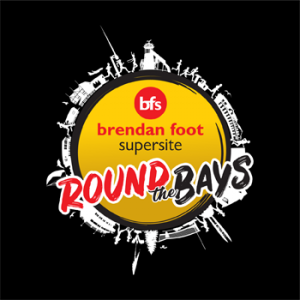 On Sunday 17 February, just under 13,000 people took part in the 2019 Brendan Foot Supersite Round the Bays. 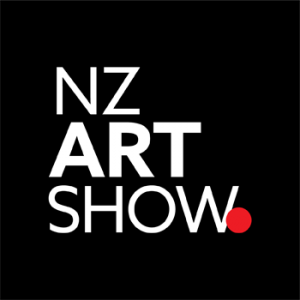 In our 7th year of sponsoring the event, we were delighted this year to be the principal naming rights sponsor. 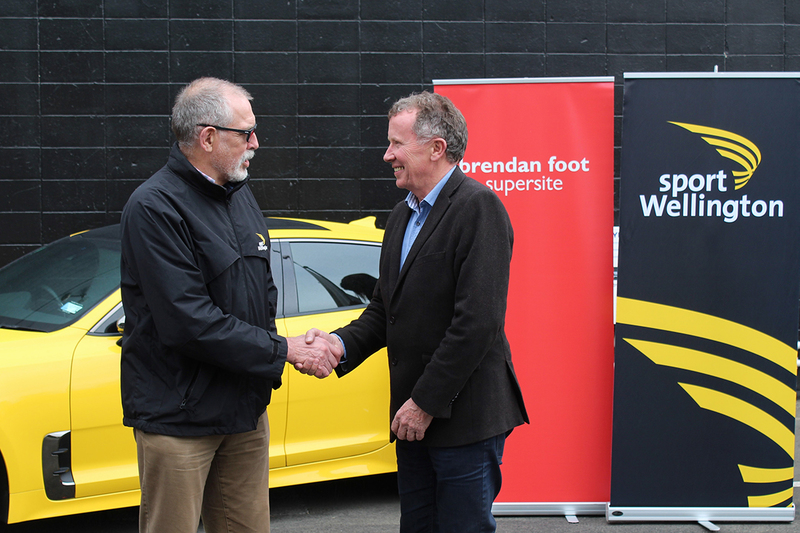 It was a great day for it, and our own Brendan Foot Supersite team of over 80, were out in force. 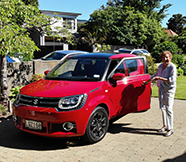 Seven of our sign-written vehicles featured as kilometre makers, and we provided the pace car and others on display at Kilbirnie Park. It was wonderful to see so many people running, walking and pushing prams around the various event lengths. We’re looking forward to next year’s event already! 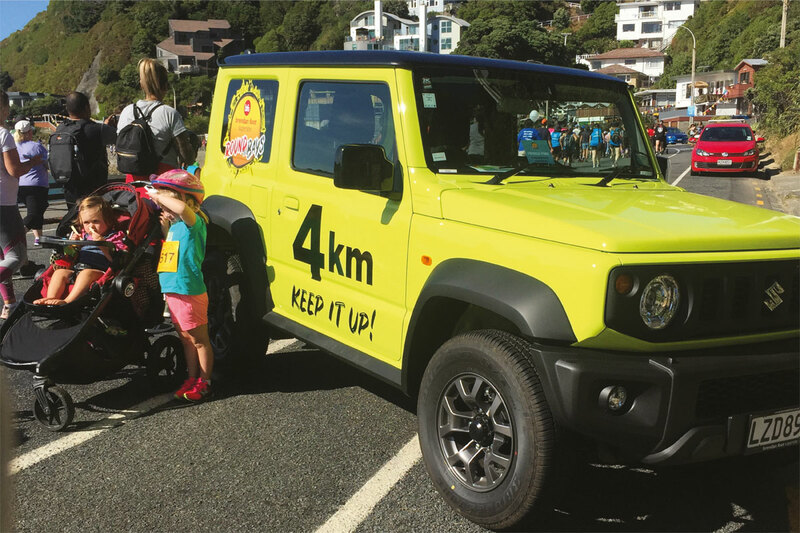 In its 42nd year, Round the Bays is truly an iconic Wellington event, benefiting both the participants and the city. 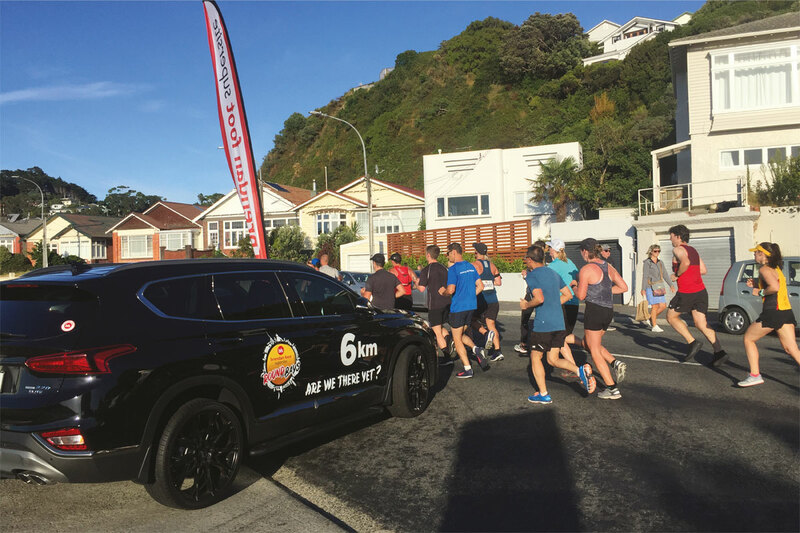 Wellington Round the Bays is the third largest participation event in New Zealand and the largest in the lower North Island. 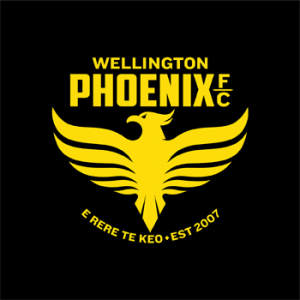 As a sponsor of Round the Bays for many years, as well as sponsoring the Central Pulse and Wellington Phoenix, Matthew Foot, Dealer Principal, saw the Naming Rights opportunity as a good fit with our community support and sport focus. 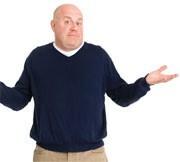 “We are a local family business and we support local events. 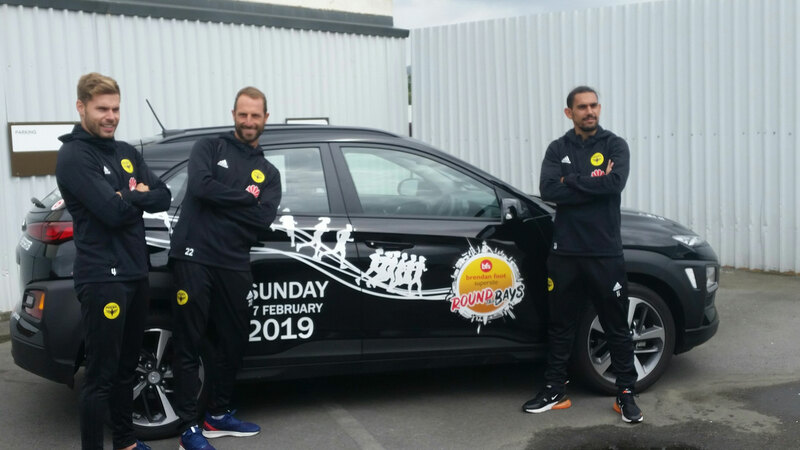 Our decision to extend our involvement of the Round the Bays was an easy one”, says Matthew Foot. 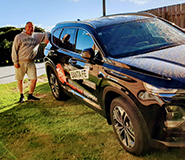 Along with being the Naming Rights sponsor we also supply vehicles to mark each kilometre for the 6.5km course which are a very popular points of interest on the course. 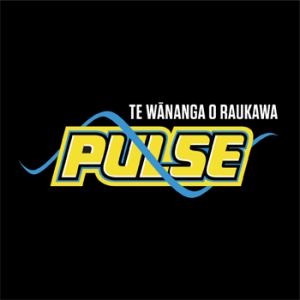 If you missed out this year, look out for information on the 2020 event at the Round the Bays website.